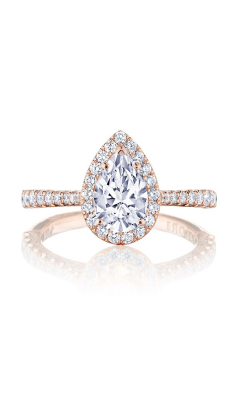 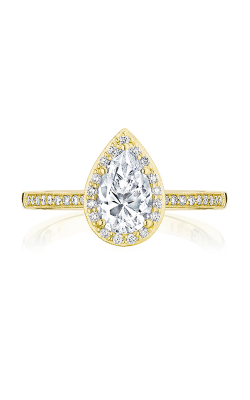 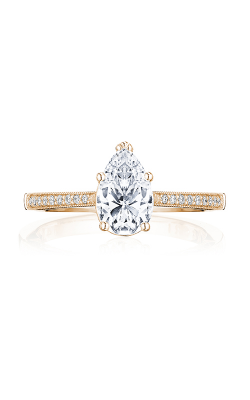 With its signature "teardrop" like design, pear shaped engagement rings are known for bringing a level of feminine sophistication and vintage elegance to the hands of the wearer. 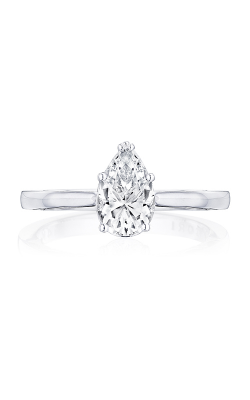 Whether placed in a solitaire, halo, three stone, or side stone setting, pear shaped diamond engagement rings are an ideal choice for brides who have their own unique sense of fashion and style. A wide selection of pear diamond engagement rings from bridal jewelry designers including Tacori, A. Jaffe, Michael M., ArtCarved, and others, are available today at BARONS Jewelers. 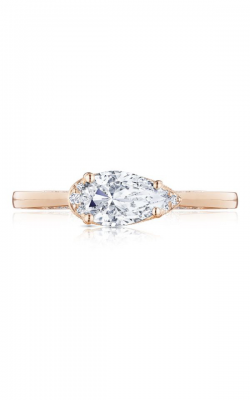 Crafted in luminous precious metals such as gleaming 18-karat white gold, yellow gold, romantic rose gold, platinum and palladium, the diamond ring possibilities are endless. 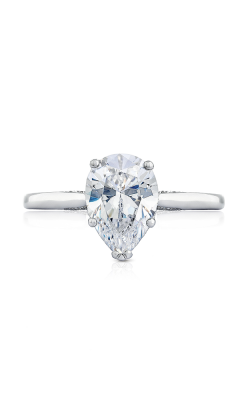 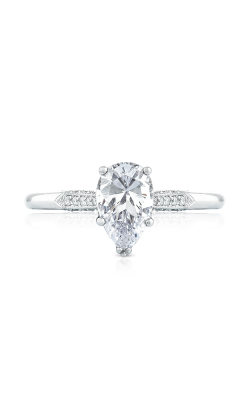 Located in Dublin, California, the experienced staff at BARONS Jewelers is excited to feature one of the San Francisco Bay Area's largest collections of pear shaped engagement rings. 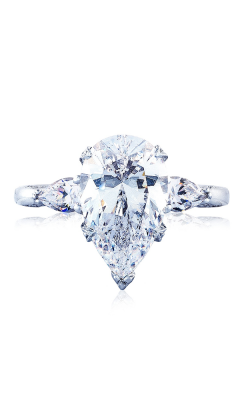 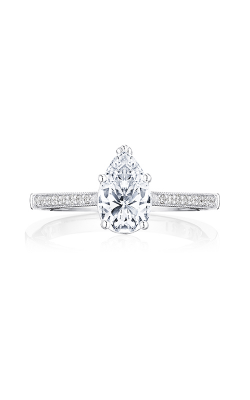 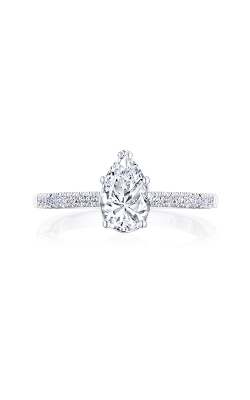 As a Tacori Diamond Partner, and an authorized retailer of the leading designer jewelry brands, BARONS Jewelers is uniquely able to offer both the finest selection of beautiful pear shaped engagement rings and professional service to ensure a great experience. 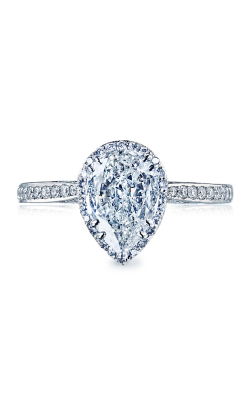 Popular pear shaped diamond engagement rings on display today at BARONS Jewelers include the brilliant pieces from the Dantela, Simply Tacori, RoyalT, and Classic Crescent collections by Tacori, the amazing pear shape styles of the Charisma and Romance collections from Coast Diamond, as well as engagement rings from the award-winning designers at Yael Designs, Timeless Designs, Mark Schneider. 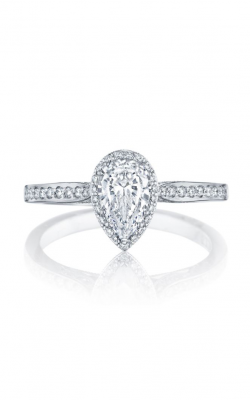 BARONS Jewelers also proudly showcases the pear shape engagement rings included in Simon G's Passion and Delicate collections, as well as the fashion-forward pieces of the Europa, Strada, Love, and Princess collections from Michael M.
Founded in 1967, BARONS Jewelers is the Bay Area destination for superior customer service and an unbeatable selection of luxury engagement rings, wedding bands, fine fashion jewelry, and Swiss watches such as those from legendary watchmakers Bulova, Carl F. Bucherer, Raymond Weil, and Luminox. 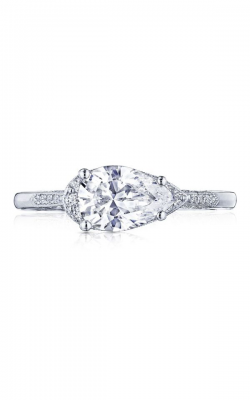 The knowledgeable staff at BARONS Jewelers is pleased to bring their San Francisco, Walnut Creek, Pleasanton, Oakland, and East Bay Area customers sensible financing plans, on-site appraisals, expert jewelry repair and watch repair, and custom jewelry design services.